The change of weather from humid summer to frigid winter requires adjustments in how you care for your skin. I love updating my skincare routine each season as it makes my skin feel healthier and revitalized. These are my current favourite products that I started using to ensure that my skin is receiving just the right amount of hydration and protection. 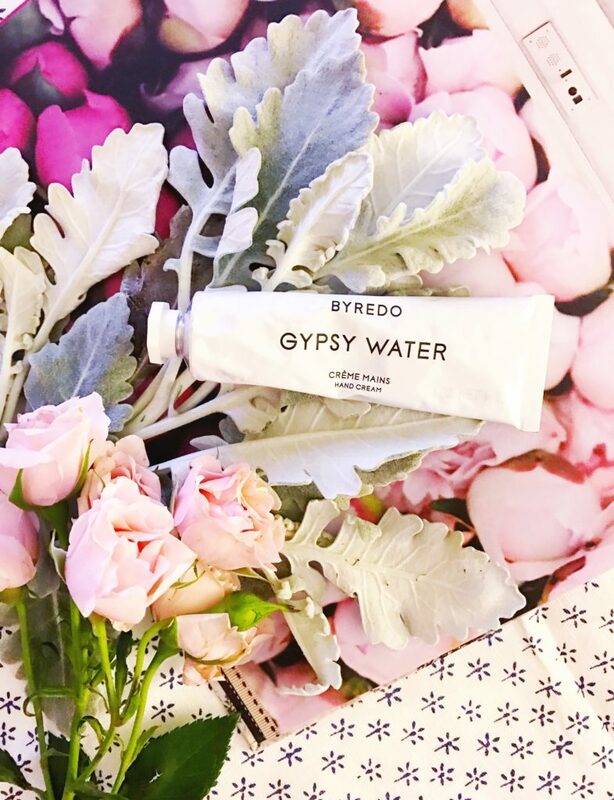 If you want to treat yourself to a nourishing hand cream, I definitely recommend Byredo Gypsy Water. I recently discovered the product while at a local apothecary and I can see it being a winter favourite for me. Never-ever have I spent $48 on a hand cream, but ladies it is worth every single penny. I am very impressed with how my hands feel after applying the lotion. The texture is semi thick and not oily at all, giving your hands the perfect amount of hydration. The scent of the cream is not overpowering at all – a light fresh floral with faint traces of “fresh soil, deep forests and campfires” as Byredo defines it on their website. If you are looking for a luxurious treatment for your hands this winter, without necessarily spending an absolute fortune, the Byredo Gypsy Water hand cream is the one for you. If your eye area is extremely dry like mine, then I recommend adding the Magic Eye Rescue by Charlotte Tilbury to your skincare. The Magic Eye Rescue is already a holy grail. It is a revitalizing and anti-aging cream that tightens and nourishes the delicate area under your eyes. 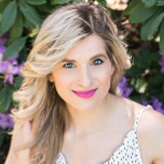 I started seeing a difference shortly after I added the cream to my daily skincare routine and my under eye area feels so much softer and moisturized now – especially when I apply my concealer. The cream also has the most interesting texture I have ever applied to my skin. It feels like a gel cream with a velvet feel that is super easy to apply. It is quite heavy, but if you apply the right amount it will all be absorbed into your skin. In the mornings, my eye area feels very smooth and nourished, but I can’t really say I have noticed the plumping effect the product claims to have just yet. 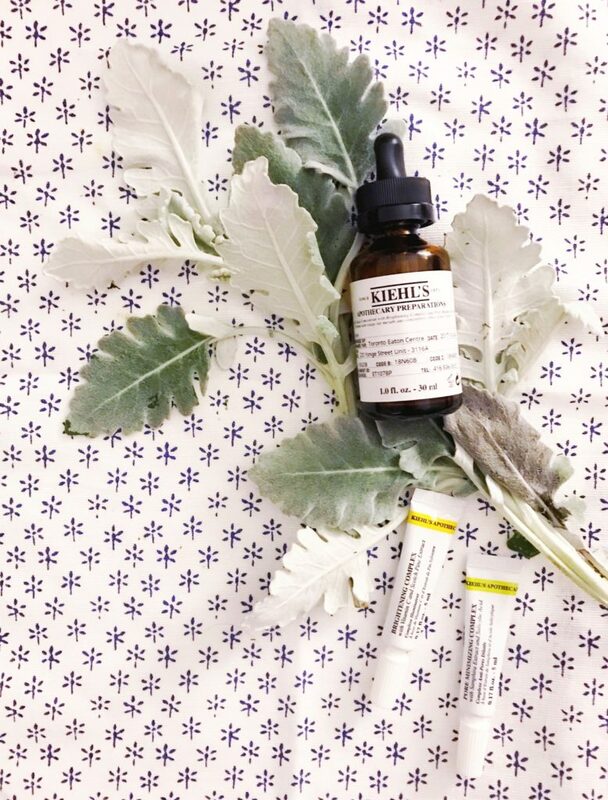 You can now create your own custom skin serum at Kiehl’s and I feel this is a must product to add to your skincare for the cold winter days. I love the fact you can customize the product to what your skin needs. So how does it work? The product base is the Skin Strengthening Concentrate, and then you get to choose two targeted complexes depending on what you feel you want to improve about your skin. The five targeted complexes options are wrinkles, texture, clarity, redness, and enlarged pores. I chose to focus on improving my skin’s clarity and enlarged pores. You do need to visit the store and have your personalized consultation in order to get the Apothecary Preparations Concentrate and figure out what your two targeted complexes are. So far, my skin’s clarity has improved, and my pores are not as enlarged as they used to be. All in all, it is a great addition to my skincare routine. I think the tricky aspect is figuring out which 2 complexes you want to concentrate on. If your skin needs some overnight nourishment, I definitely recommend introducing the Clarins Multi-Active Night Cream into your skincare routine. I started using the night cream about 2 months ago and it has made a huge difference for my skin. Hydrated and radiant are two things you want to feel when you wake up. 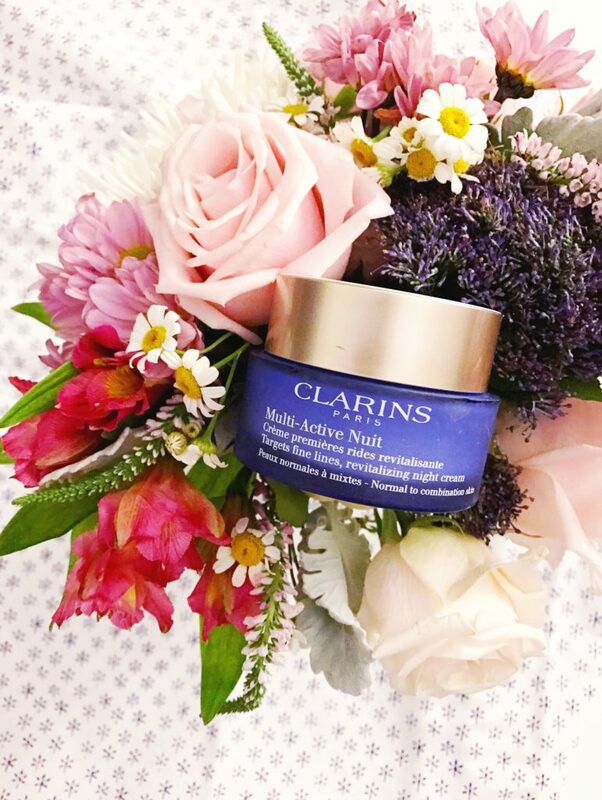 This Clarins Multi-Active Night Cream is made from organic California golden poppy extract, which not only smells heavenly, but it also does miracles for your skin – especially if you go to sleep late, which I am totally guilty of. 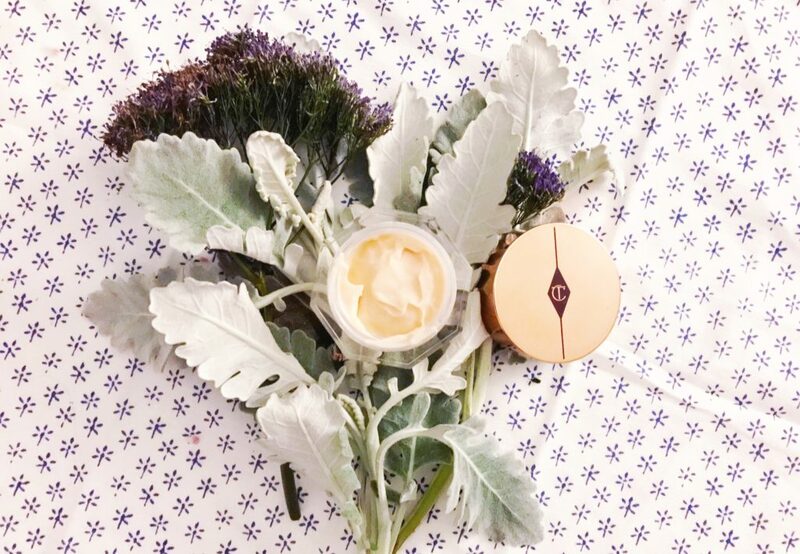 The Multi-Active Night Cream prevents and corrects the appearance of fine lines and the golden poppy extract helps to stimulate the synthesis of collagen, which is why you will wake up to a more radiant skin once you add this cream to your winter skincare. 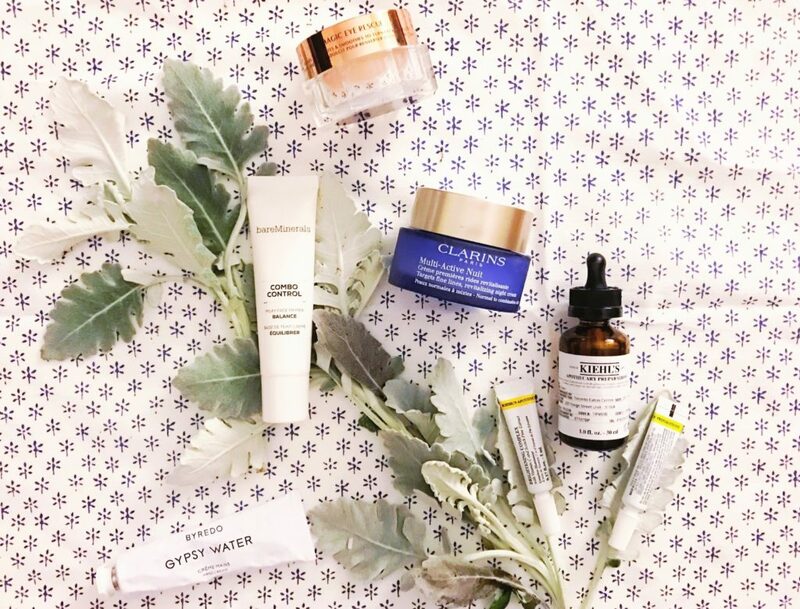 Who doesn’t love waking up with a skin that feels hydrated and refreshed, especially during the cold, dry months of winter? The cream is also perfect for sensitive skin. 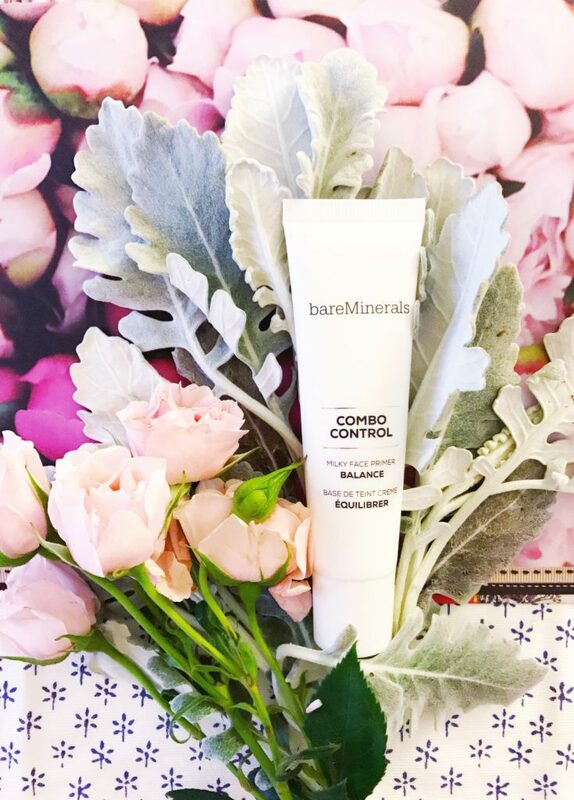 I have a combination skin (oily and dry), so I usually do not use primers, but then I discovered the bareMinerals Combo Control Milky Face Primer. It is the perfect product for combination skin if you need the perfect balance all day long, especially during winter when you are constantly going from cold weather outdoors to warm temperatures indoors. The consistency of the primer is a milky serum, but once it sets on your skin the texture is soft and silky, making your skin feel like velvet. This also makes the application of foundation much easier. The days I use the primer, my face has the prefect glow and my T-zone is not shining like a bright star which I really appreciate. Have you tried any of these skincare products? Which is your fave?